I don’t think I have used my blog to pass along recipes, but I am going to today! 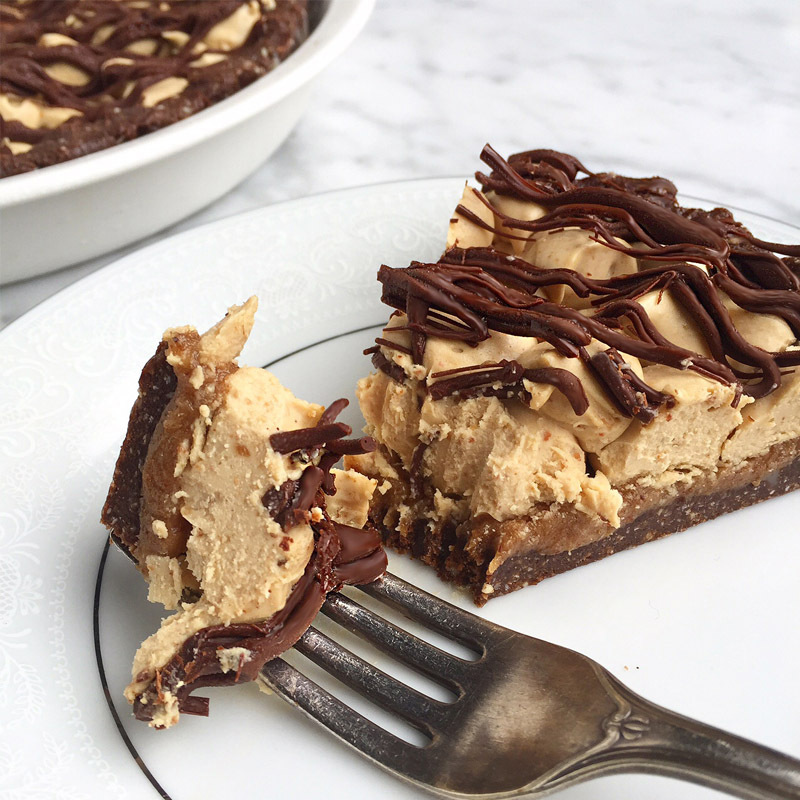 In exploring vegan recipes, I found some amazing treats that were loved by everyone who tried them. My friend’s non-vegan husband said the pie was the best pie he ever tasted. 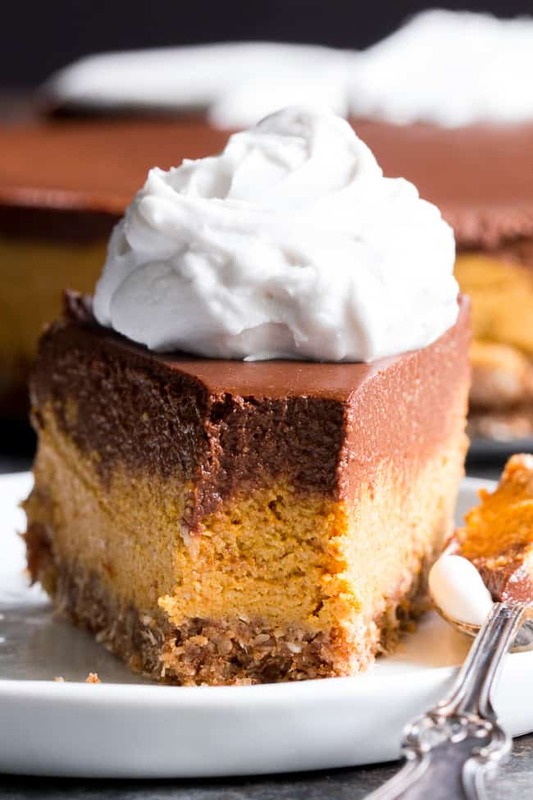 I put the many layers together for the Pumpkin Cheesecake for a friend who loves all things pumpkin, but every person in our dinner party wanted to try the dessert! They loved how creamy the “cheesecake” turned out to be even though that layer is mainly cashews! The one thing I want to draw attention to before I set you free to explore these recipes: DO NOT SKIMP ON THE COCONUT MILK! Buy full fat or coconut cream. Yes, full fat. Also, before you begin creating these desserts, take the time to explore which brand your taste buds love the most! Some full fat coconut milks are naturally a little more sour than others. Some come out of the can creamier than others even though both cans say “full fat.” I found that I love Thai Kitchen’s Coconut Cream. Yummy. Yummy. Deliciousness!